I have been hugely impressed by the response the team in both the UK and Tanzania have made during what have been a very tough few months. In the midst of great celebration following the successful Rwanda pilot and our biggest year of training in Tanzania to date, circumstances have conspired and done their best to knock us off our game, and bring the vital work that we are doing to an end. Every one of the B2A team has responded passionately, professionally and with outstanding commitment to keep delivering a fantastic standard of training and volunteer experience. Despite the work we have done to raise additional funds and cut costs, we still face a deficit that we have to make up quickly. And now we come to the point where we have to launch an appeal to our Bridge2Aid family and the wider dental community in the UK and beyond to help us keep delivering the crucial training programmes we run, and provide a way out of pain for thousands of communities in need in the coming years. As you can imagine there has been a great deal of reflection over the past few weeks since Christmas Eve when I realised that we would not get over the financial line without help. The recurring perspective I keep coming back to is something I blogged about before – about strength in weakness. It goes back to a thank-you speech I gave for a group of DVP volunteers in 2012, shortly after someone I was working with on strategic development had commented that they thought our use of volunteers for training was a weakness. I had to disagree. For the organisation to continue – with funding, a supply of trainers and support, we rely on the work we do being worthwhile, rewarding and making a true impact. Without that continuing support from people who have seen the problem, the solution, and the effectiveness of Bridge2Aid at the sharp end, we cease to exist. And that is just the way I want it. I have no desire to give my time and talents and make the sacrifices that I, the team and all of our volunteers make unless the work we do is truly meaningful, truly effective. And so a weakness is actually a strength. 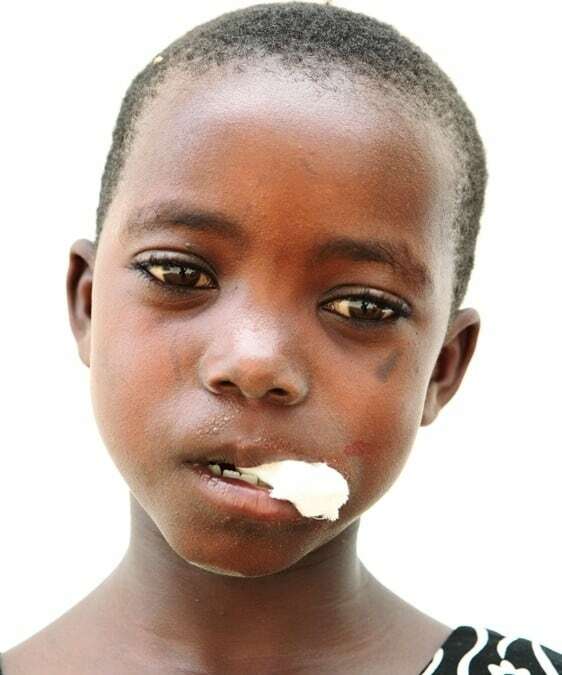 Bridge2Aid is a live organisation, a community – a family is how we frequently describe it – we are all part of this because we have seen the devastating effects of untreated dental disease on a rural village first hand. The look in someone’s eyes who hasn’t slept, eaten or been free of crushing agony for months, all for the want of a simple extraction. We have seen the relief that comes when something as innocuous as a tooth is removed and freedom from the pain finally comes. We have seen the health workers we train go on to provide a safe, effective service in their own communities and prevent this agony. Our team too, even those who have not visited Tanzania, have shown enormous commitment. I was humbled and inspired that the very first donations to our appeal page were made by the Bridge2Aid team. Whether employed or volunteers, dentally qualified or not, we are all believers. A group of compassionate individuals who came together to make an intelligent response to a huge, hidden and under-served need. Bridge2Aid not an institution propped up by a faceless institutional donor. It is a family of passionate people.